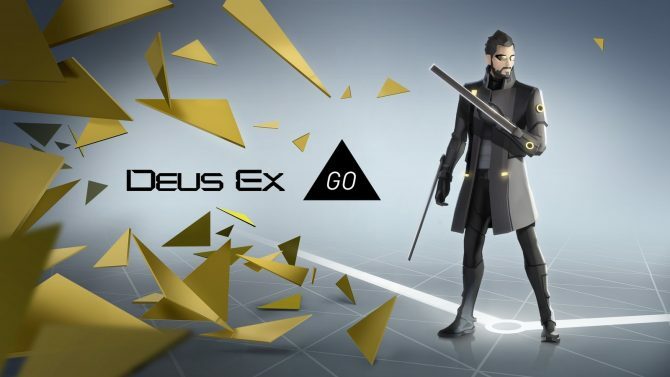 As a particularly highly-praised title on mobile devices, Square Enix is celebrating the first birthday of last year’s hit Hitman Go with a sale for those that have yet to dive in to the unique take on Square Enix’s long-running series. 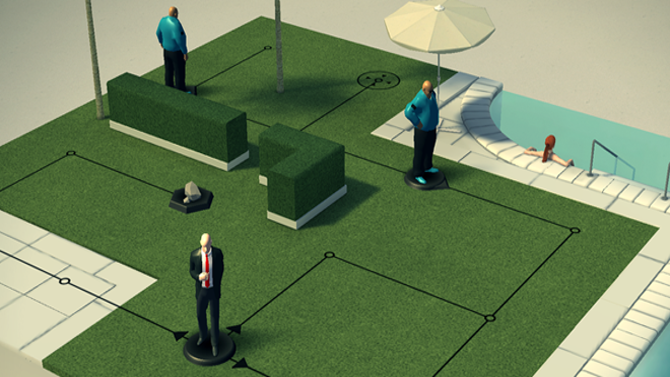 Taking the form of a twisted board game-esque setting where players move their Agent 47 figurines around stealthily to either avoid or terminate enemy characters, Hitman Go is currently available at discounted prices for both iOS and Android as a celebration from Square Enix for the game’s first birthday – you can grab it right now for $1.49 on the App Store, $0.99 on Google Play, and $1.49 on the Amazon App Store. 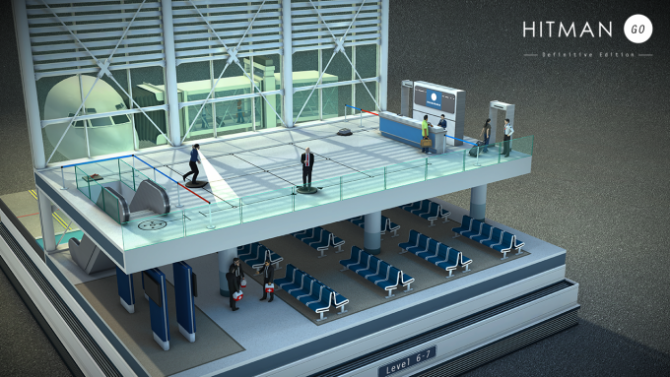 Hitman Go is currently available on iOS and Android.